I'm so excited! 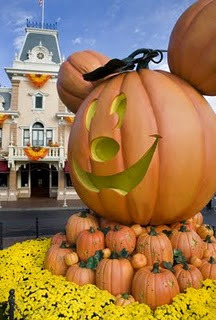 I've never been to any Disney Park for Halloween and this year my kids and I are going to Flordia to do Mickey's Halloween 5K and the Not So Scary Halloween Party! I won't get to see the Jacl overlay on the Mansion, but I'm excited none the less!